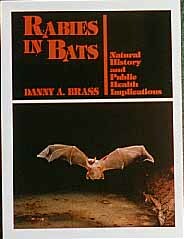 For anyone interested in or works vith bats. By Danny A. Brass, 352pp, 1994, hb.